Brooklyn, red hook crit. - Bicivilizados. Ciclismo urbano. Alegría entre tus piernas. Home / criterium / Brooklyn, red hook crit. 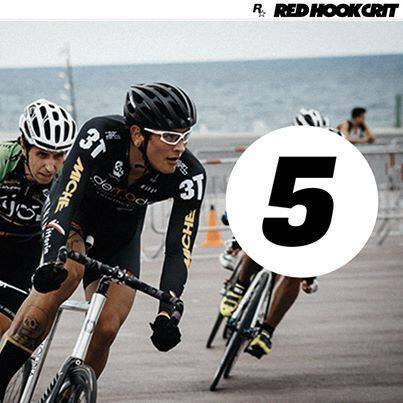 El Chino partía como 5º favorito en la Red Hook Criterium de Brooklyn según la organización. Y lo ha clavado. Enhorabuena por esa merecidísima 5ª plaza en la carrera de piñón fijo más importante del mundo. Pablo Rodriguez no se queda corto, y el mejor rider español del momento que partía como 10º favorito al título consigue meterse en el top 10 en la final. Muchas felicidades Pablo! 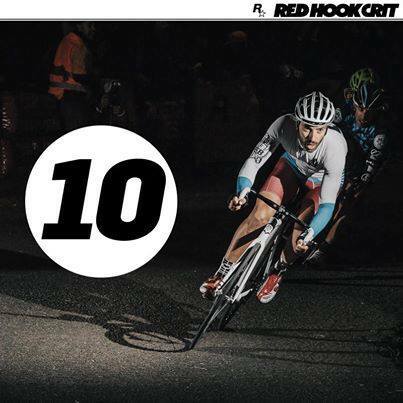 Thibaud Lhenry won a wet and cold Red Hook Crit Brooklyn No.7 on a bamboo bike, the first race of the 2014 Championship Series. We would like to thank all the volunteers, fans, sponsors and competitors who braved a miserable day and evening in the elements. Jo Celso won the inagural RHC Women’s race, Haile Memdesha won the Men’s 5k and Lauren Penney won the women’s 5k. Full results can be found here, we’ll be releasing more information once we have all dried off.